necessary to preserve the shape of the eye and allow it to work as a precise optical instrument. The fact that our optic nerves are sensitive to damage from the pressure in the eye might be considered a design flaw. Glaucoma is relatively common, affecting us more as we get older. Up to 10% of people in their 80’s have glaucoma and only about half of those affected will be aware of the diagnosis. 30% of people who have a first degree relative with glaucoma will eventually develop the condition themselves. Often called the ‘sneak thief of sight’, glaucoma is not usually noticed by a person until it is very advanced. 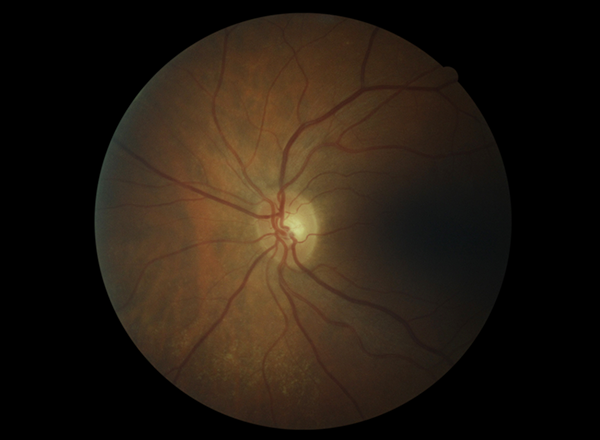 It is however often discovered during visits to eye care professionals, such as optometrists or ophthalmologists, who are trained to detect the condition. 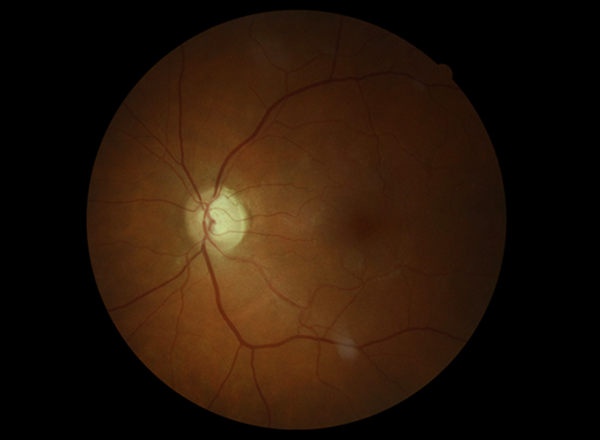 Damage to the optic nerve from glaucoma is irreversible so early detection is important. Open angle glaucoma is treated by lowering the eye pressure. Whatever the original presenting pressure is we aim to lower the pressure significantly below that level. We no longer consider a range of pressures as being ‘normal’, rather we are concerned to establish what appears to be safe pressure levels for each individual eye – although we will almost always treat pressures above 24mmHg. When acute angle closure develops it constitutes a medical emergency and the patient should be assessed by an eye specialist immediately. If the symptoms develop after hours the local eye hospital (Greenlane Clinical Centre if in Auckland) needs to be visited urgently. Eye Drops – which are usually instilled daily or twice daily and are often needed for a person’s lifetime. These medications either work by reducing the amount of fluid pumped into the eye from what is called the ciliary body, or by making it easier for fluid to leave the eye. Selective Laser trabeculoplasty (SLT) which is a low risk, low discomfort, outpatient procedure that will often lower the pressure for some time. It is however variable in the duration of its benefit and only works in about 50- 70% of cases. Laser peripheral iridotomy opens a small hole through the peripheral iris helps to prevent acute angle closure. It is a brief outpatient procedure which causes only minimal discomfort. MIGS – Minimally Invasive Glaucoma Surgery. This is a new form of treatment in which tiny drains are inserted into eyes to relieve the pressure. We are still learning how to use these devices. They will not replace older forms of treatment, but do provide fresh options. Trabeculectomy surgery involves fashioning a small channel to allow the intraocular fluid to bypass the normal drainage mechanisms. It is a very effective surgical treatment for lowering the eye pressure in people whose glaucoma is not controlled by drops or laser, and who are at high risk of losing vision. 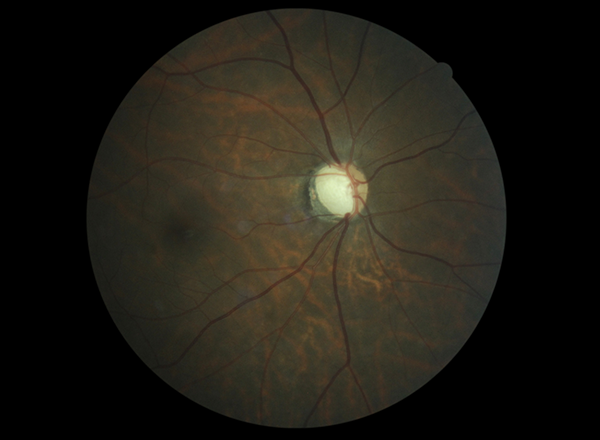 Surgery of this nature carries significant risks, but will be recommended when the surgeon believes that the risks are outweighed by the expected sight-saving benefits of a lower intraocular pressure. Operations take approximately 45 minutes and are performed in an operating theatre. Tube surgery – a tube is placed into the front chamber of the eye, and drains the intraocular fluid through the wall of the eye to the space beneath the outer linings of the eye. This surgery is usually reserved for extremely difficult cases of glaucoma, and is often employed if trabeculectomy surgery has failed. Cataract surgery is an excellent treatment for angle closure glaucoma patients, as it opens the drainage angle, and removes the angle closure possibility. Cataract surgery can also permanently lower the eye pressure in many chronic glaucoma patients. Cyclodiode laser treatment destroys the structure which produces the intraocular fluid and is only used in desperate situations.